The three-year IntlUni project has now completed its work, but for many project partners, it has become the beginning of a dialogue within their institutions about the internationalisation of education that will continue long into the future. 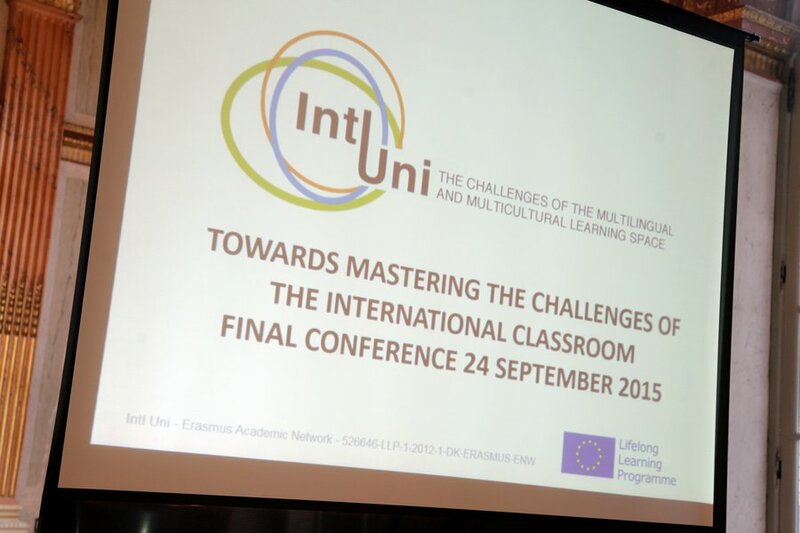 The Final Conference of the IntlUni Erasmus Academic Network was held in Brussels on 24 September 2015. 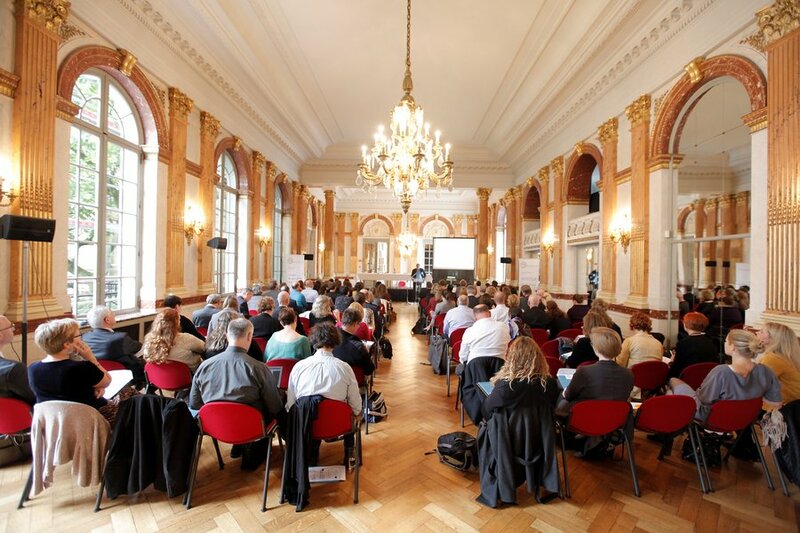 Higher Education institutions and the European associations were represented among the speakers, panelists and participants. 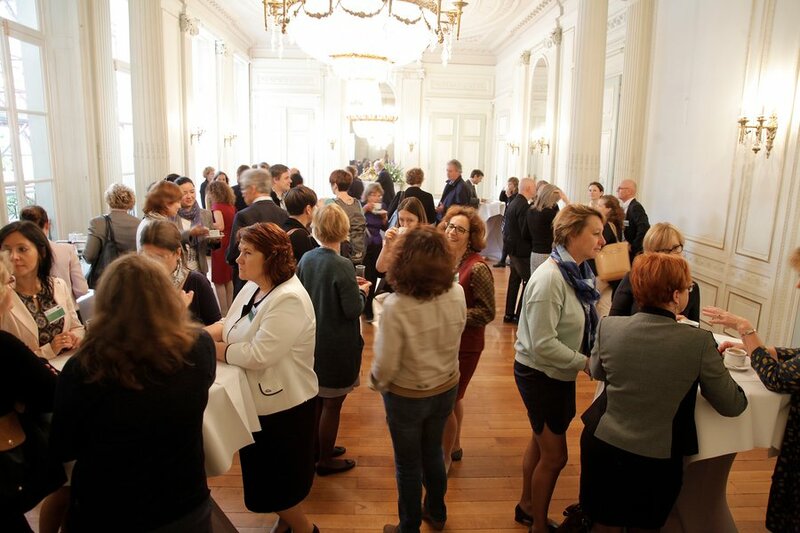 Networking opportunity among the project partners and invited guests at the IntlUni Final Conference. 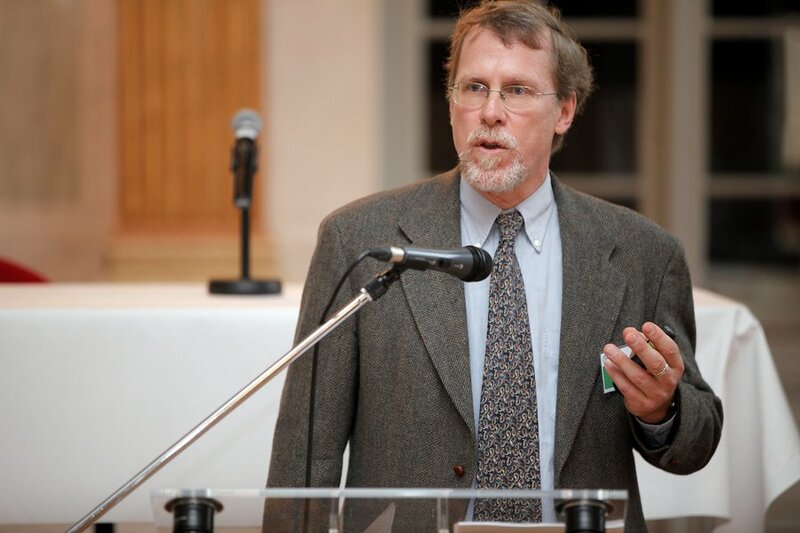 Part of the projects activities included an Impact and Exploitation study, which was conducted by the IntlUni work package leaders Don Peckham, Janina Cünnen and Andreas Kolb in cooperation with the management team in Aarhus. They observed that the project had been an influence in several areas: the practice of teachers in Higher Education (HE), at a senior level in discussions on strategic directions, and as a key collective voice contributing to the evolution of existing initiatives. The project had been successful in raising awareness about issues around internationalisation with a range of stakeholders. This awareness-raising can create agents for change, and has created at least 38 powerful agents of change across the network. Understanding, recording and sharing effective local practice can be a key tool for development across a range of contexts. Senior-level administration plays an important role in enabling new initiatives to happen and so it is valuable to maintain pressure and discussion at this level. There is already a great deal of work in the area of internationalisation going on across Europe, in partner institutions. This work and information should be shared. Much of the impact of the IntlUni project will take place after the end of the project, as we see the Final Report’s recommendations being taken away, absorbed and acted upon in diverse ways across and beyond the network.